The first time I met Wells Thompson was early in his career. It was at a time when his first professional team was playing in a pre-season friendly. Well’s was kind enough to walk over and shake my hand, talk to me about everyday things. Sometimes, that is rare in professional sports. What I found though over the years and throughout this interview, was a very humble and thankful athlete who finds strength in people and in faith. Under the tutelage of Jay Vidovich, Thompson’s game developed. 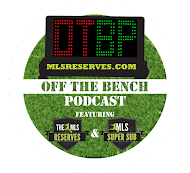 Going into college, his position was always that of a center midfielder; however Vidovich saw Wells and his skill set and moved him to the flanks, becoming a wide midfielder. During his time with the Revolution he was part of the team’s first champion ship. 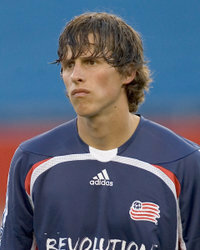 During Well’s tenure he was part of a group that won the Lamar Hunt U.S. Open Cup in 2007, were MLS Eastern Conference Champions in 2007 and won the Superliga in 2008. 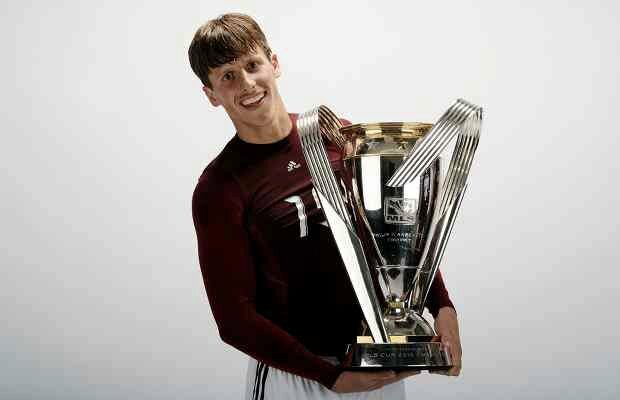 From walk on to professional Thompson showed extreme perseverance and is now playing as a professional for the 2010 MLS Champion Colorado Rapids.Winning a championship in his first year with Colorado certainly has given Wells another feather to add to his cap. 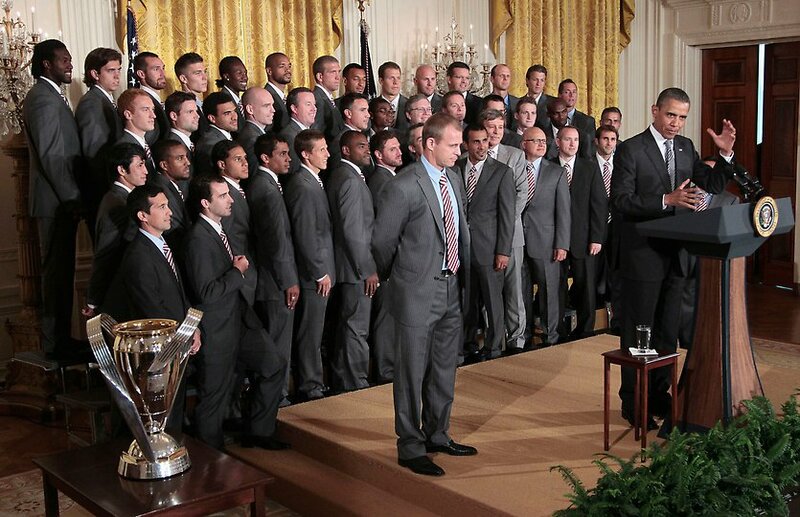 Recently the Rapids were invited to the White House to meet President Obama and be congratulated for their 2010 Championship Run. Thompson’s career has not been without its share of controversy. Some consider his game to be rough and there is little doubt that it is a physical one. Thompson plays fast and uses his body, often being called for fouls. When asked about this his response was not what you might expect. Faith is something that cannot be left out when discussing Wells Thompson. Thompson is a devout Christian, one who lets it be known and allows his spiritual beliefs to drive his life. Rare is it that professional athletes say that they believe something and follow it up with such obvious devotion. Recently Wells became engaged to his girlfriend, a girl who he ‘dated’ in third grade and was his first kiss in fourth grade. The two dated in high school and fell in love. They’ve been together since and have had a long distance relationship since Thompson’s professional career. Thompson’s professional career is not even five years old and he’s won three tournaments, traveled the country and been exposed to new things on and off the field. Looking to the future, Thompson’s is bright but it doesn’t have to be in soccer for him to be happy. The bottom line: Wells Thompson is someone who has won many things but manages to keep a humble sense of humility and grow as a person. Those are traits that many athletes could stand to learn from. Dude thats my photo the last one on the page! haha. Little photo credit? ?